Show your Havalon pride with the Havalon black trucker hat. Made from a 65/35 black cotton/polyester blend with a white nylon mesh back, this hat provides a comfortable, cool fit perfect for any day of the week. 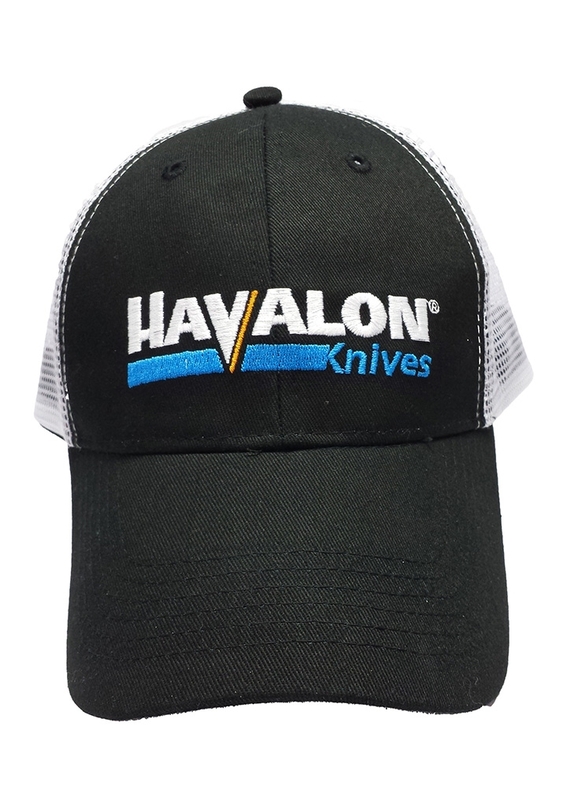 Our Havalon logo on the front lets everyone know where you stand when it comes to superior sharpness.